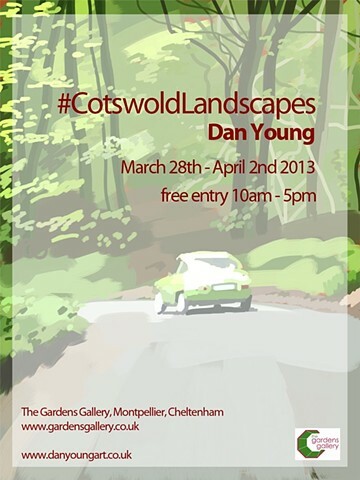 An exhibition of Digital Landscape finger paintings by Dan Young. As part of the Exhibition Dan will be running an iPad Drawing and Painting workshop on the 29th of March. Contact Dan for more info and to enrol.